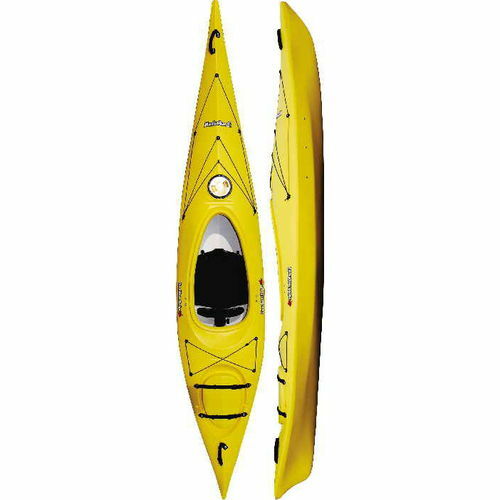 DESCRIPTION: The MUSKOKA is a recreational-day touring crossover kayak. 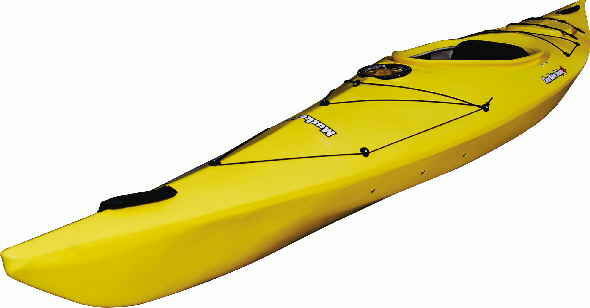 It is stable and compact like a recreational kayak but fast and sleek like a touring model. The cockpit area is very spacious offering lots of leg room. 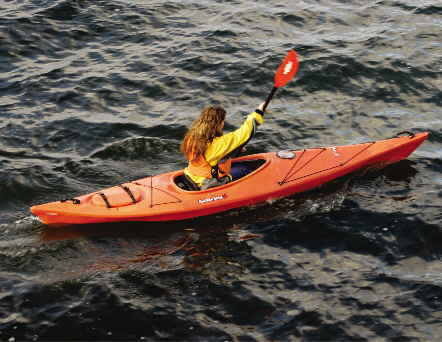 The Muskoka is a great choice if you are looking for something sporty, small and light..